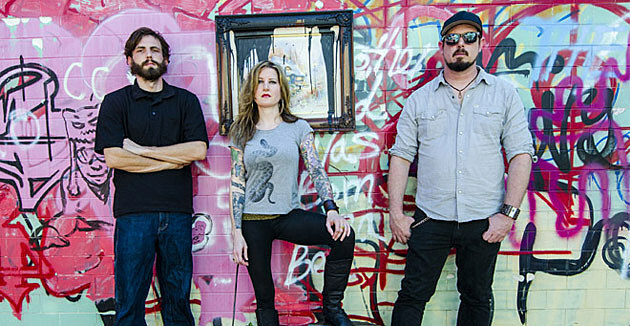 Savannah sludge band Kylesa has grown considerably since their humble beginnings as a band formed from the ashes of Damad. With their new LP Ultraviolet on deck, the band is poised to begin yet another chapter by expanding their sound ever further. Stream all of that LP below. care of Metal Hammer. Kylesa is on the road in May/June. Catch them at the dates listed below.